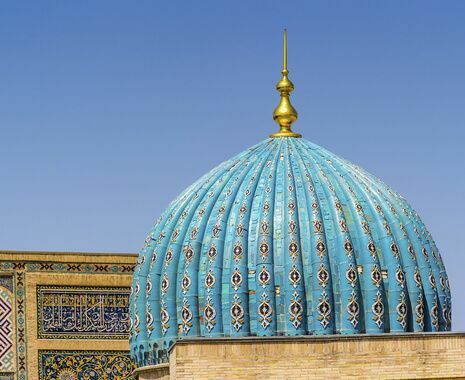 Set on the Silk Road, Uzbekistan has played host to waves of conquerors and nomads. 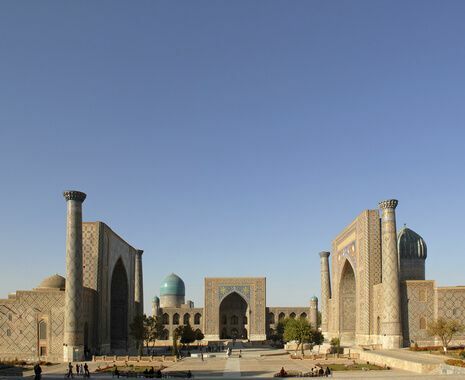 See the legacy they left behind in the towering fortresses of Khiva and Bukhara, and the Islamic architecture of Samarkand. The remnants of more recent Soviet history are evident in the capital city Tashkent. Cox & Kings uses the best available accommodation in Uzbekistan. However, outside Tashkent the standard is relatively simple. This tour involves some long drives and walking over rough terrain. 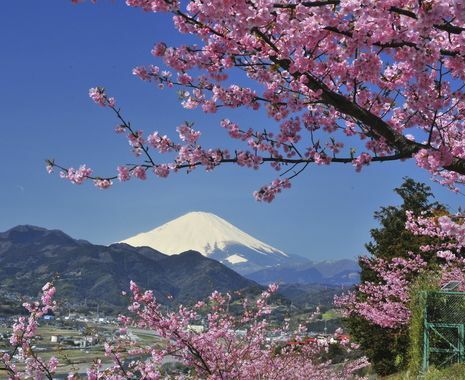 This itinerary can be taken privately on a date that suits you, for which guideline prices are shown. Alternatively, it can be tailored to your exact requirements. Please call 020 7873 5000 or enquire online. The entire trip was inspirational. The most inspirational moment was the first view of Registan Square in Samakand, which was the primary reason for our Uzbek trip and the overwhelming genuine friendliness of the Uzbek people. The beautiful buildings in Samarkand were awe-inspiring for me. 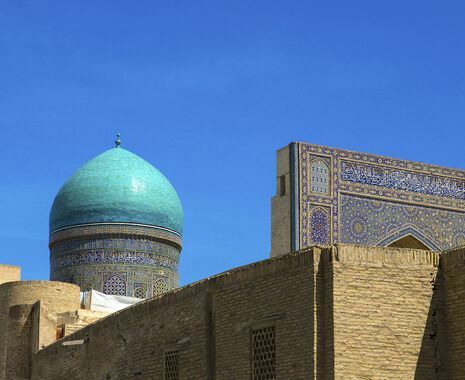 Bukhara: walking into the Kalyon mosque and seeing the huge tiled facades, the minaret and turquoise domes all set in the immense courtyard, in which we heard that Genghis Khan murdered the entire young male population of the city in the 13th century. Historic, tragic and beautiful all at once. The guide was the most impressive of all. She always responded to our individual needs and made the journey and tour very comfortable and enjoyable. She was a guide, a singer, a dancer, and above all a friend. 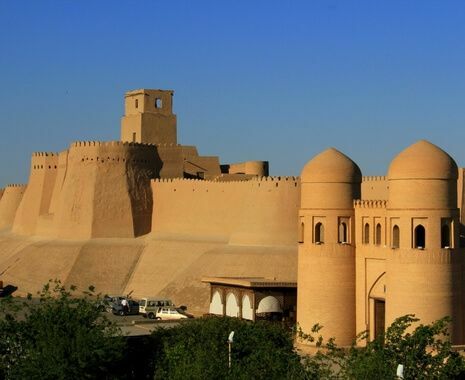 I found Khiva fascinating. The hotel was very good and within a few minutes walk of the 'old town', which we first saw it lit by moonlight when we arrived and it was a stunning sight. I really can't really pick out one moment, all of it was wonderful. Our guide, Tahir, was marvellous. Very knowledgeable, enthusiastic and helpful.